Quelle est la différence entre bruit et musique ? Qu'est-ce qu'une musique électro-acoustique ? 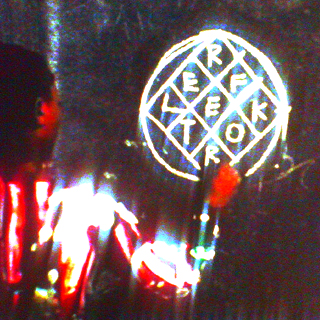 An interactive music video for "Reflektor" by Arcade Fire. Directed by Vincent Morisset. Created for Google Chrome. Explore the fundamentals of music via Ableton's interactive website. 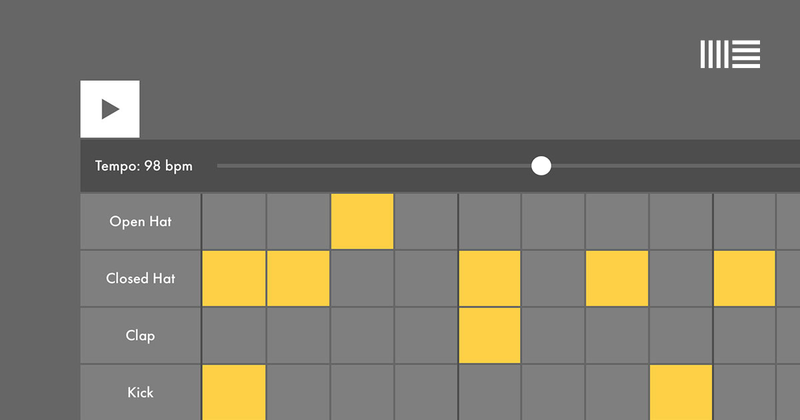 Experiment with beats, melody, harmony, basslines, and song structure in your web browser. Music is for everyone. 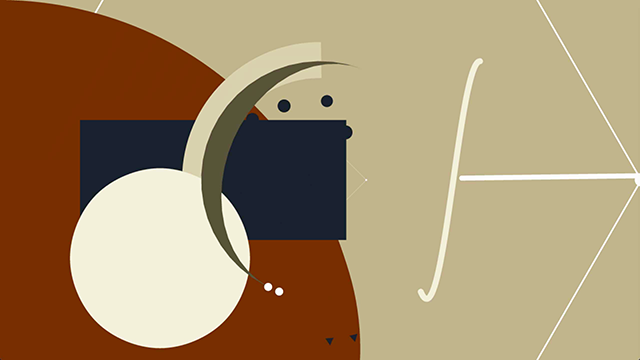 Play with simple experiments that let anyone, of any age, explore how music works. Patatap is a portable animation and sound kit. With the touch of a finger create melodies charged with moving shapes. Warning: contains flashing images. 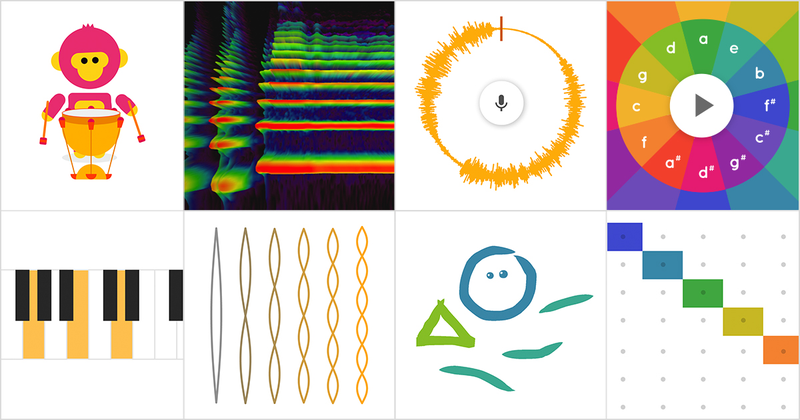 An experiment with real-time audio synthesis. Works well in Chrome & Safari but runs slowly in Firefox. Thanks to Tom Ashworth for harmonising the sound!